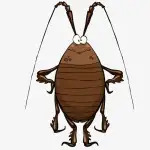 A cockroach enters in the ears when it afraid of something or the weather change. To get a cockroach out of your ear is the step by step.first of all I know it’s a horrifying situation but keep calm. Sometimes it comes out after some time. The small sizes of roaches can enter ears. Generally, they always go forward and can’t move backward. They always like to hide and if the danger occurs they always go straight and that’s how they can enter one’s ear. Can Cockroaches Lay Eggs in Your Ear? Yes, they can lay eggs in your ear. 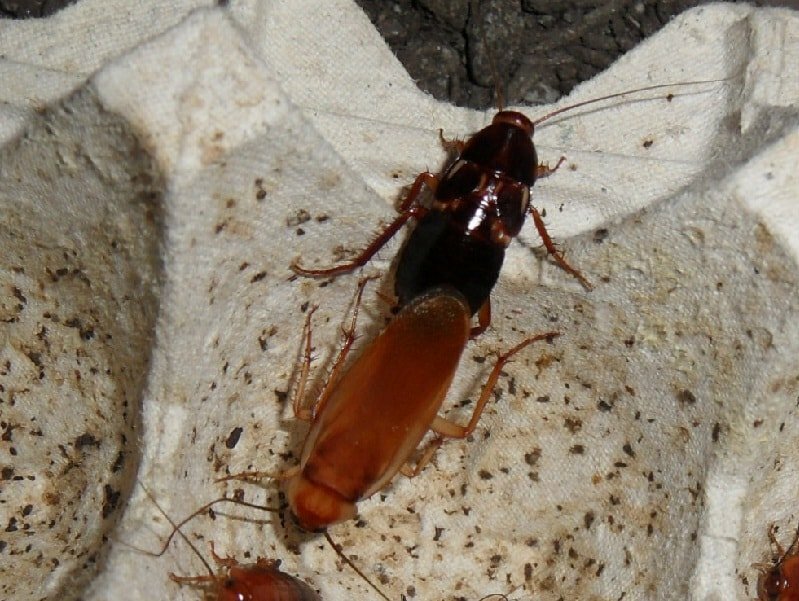 Normally roaches carry 30-40 eggs at a time. If once they enter in the ear, it is very difficult for them to come backward. So normally they will stay there and sudden time roaches will lay eggs in your ear. Well, if the insect is still alive in your ears, the movement of the bugs will be loud and painful. Normally they died in that situation. And if they remain alive they will try to move and bite. The young children are not well concern about that matter. 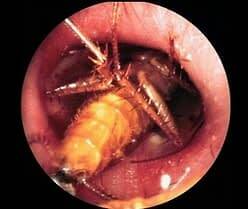 If you see young Child’s rubbing on their ears that means there is a sign of having bugs in the ear. First of all, we have to stay calm. Don’t be panic and keep hands away from the ear. Then try to see or identify the bugs. You can use flashlights for that. Some bugs will try to come to light and move it away. Some will hide and go deep to the ear, so turn off the light. You can grab the outside ear pinna and slowly wiggle.it may fall out. If the insect remains in the ear, use oil, not water. 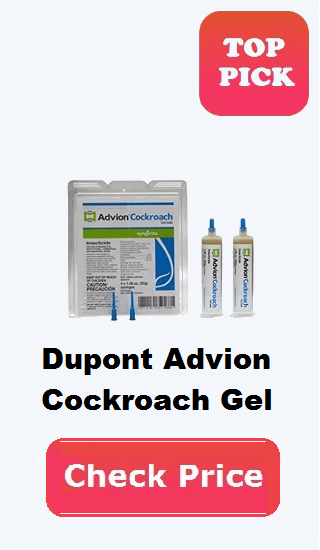 A large amount of oil will immediately drown the roach but the water cannot.SO use medic oil for that.if you successfully remove cockroach from your ear.then also look for missing part of cockroach in the ear. Last, of all, seek medical attention for that. It can be a serious damage to one’s ear. So as soon as you can go for the medical attention it will; be better for you. Before This happen please try yo avoid it by using fogger in the house.